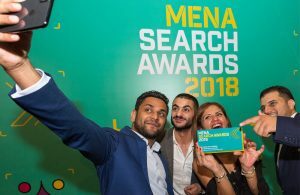 Welcome to We Are Search. 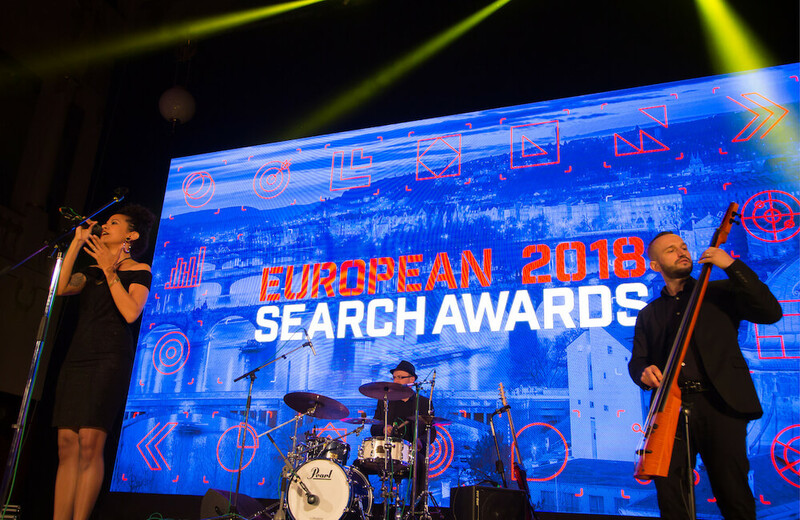 Here you will find the latest announcements, news and information on the search industry events. 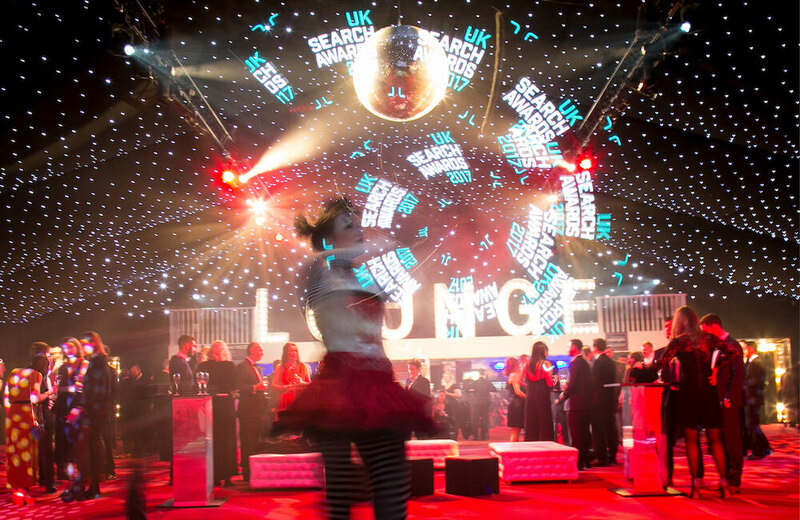 Subscribe to our reminder service here to receive up to date communication about the search events. 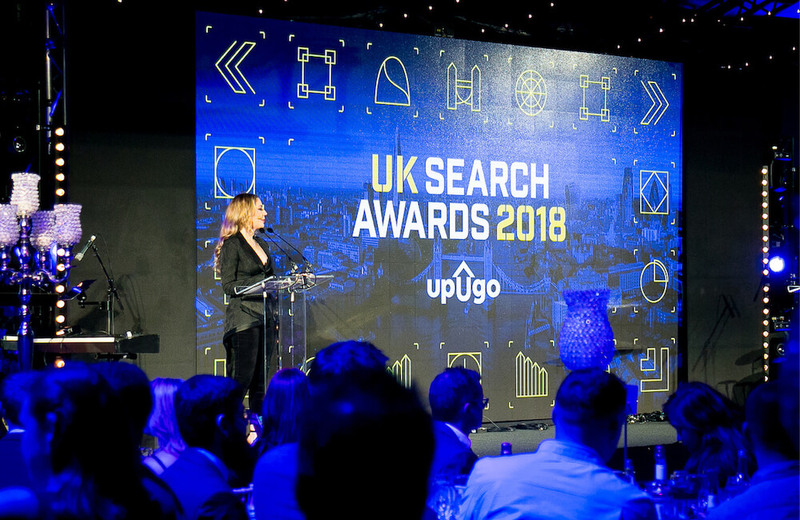 In 2011, we detected a gap in the market for a truly outstanding celebration of the expertise, talent, and achievement of SEO, PPC, and content marketing agencies in the UK. 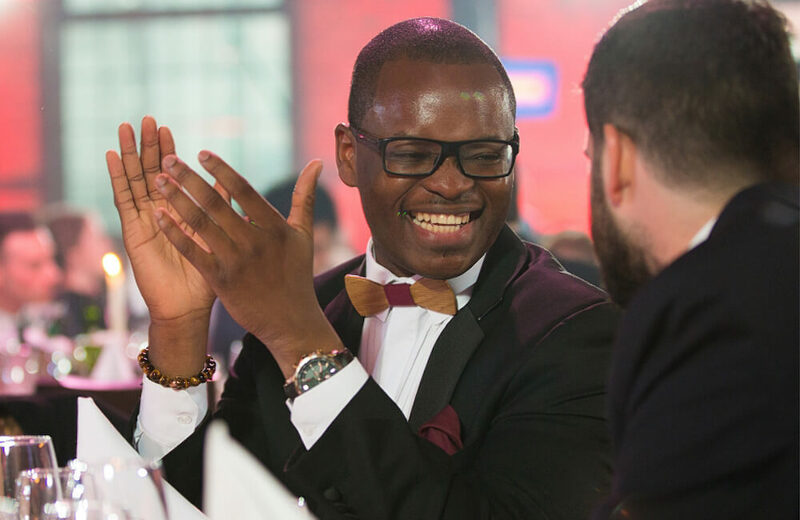 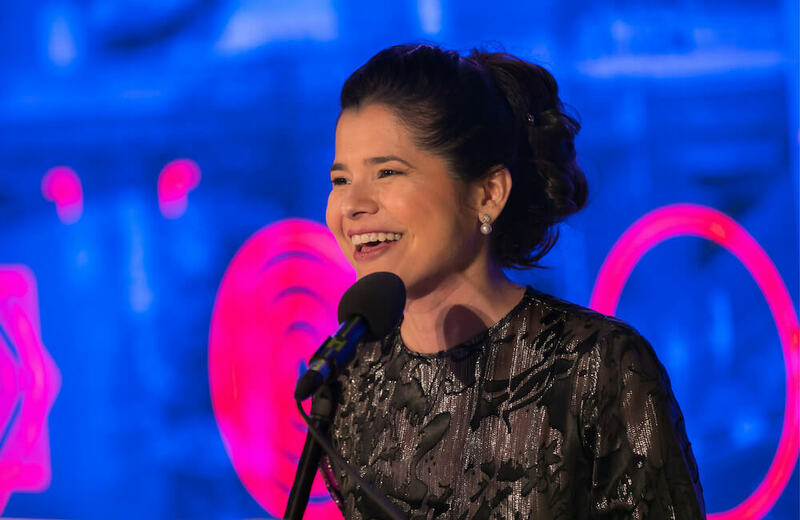 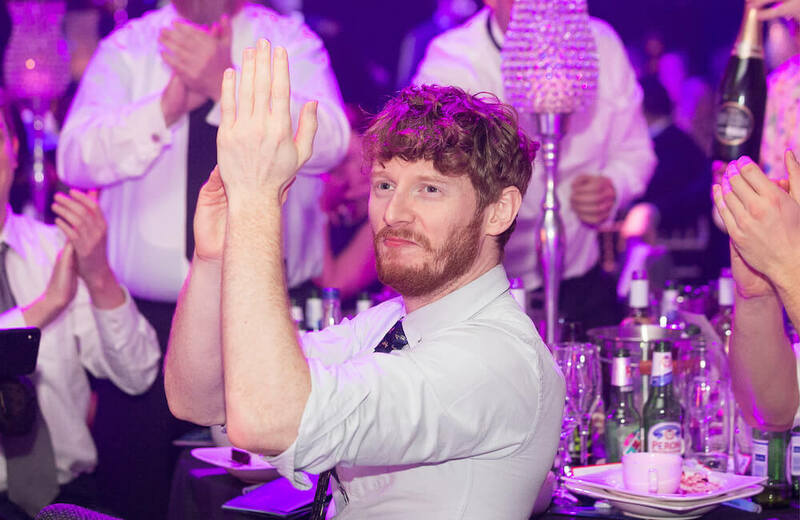 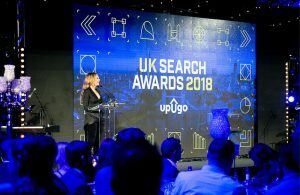 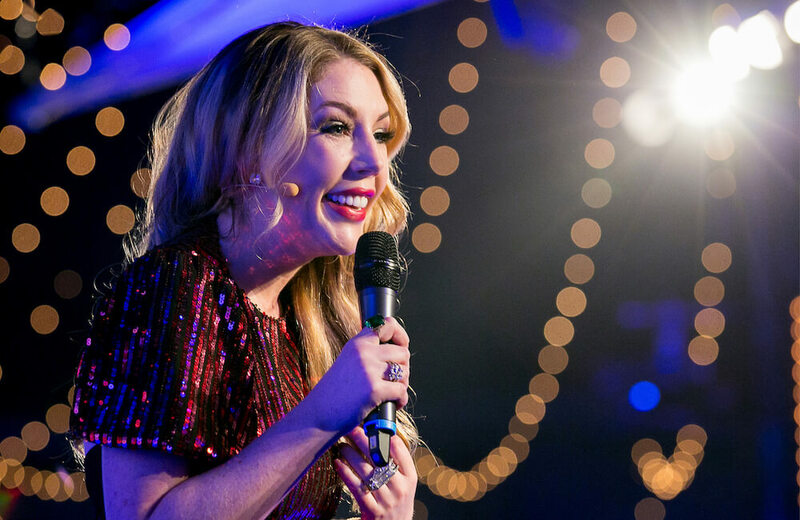 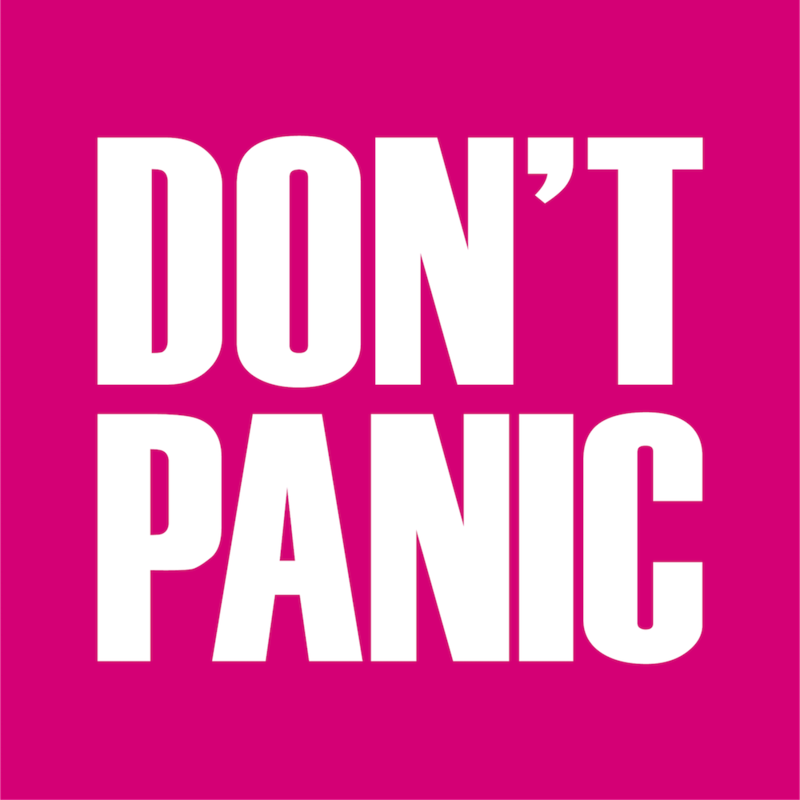 With the support of sector leaders, Don’t Panic initiated the most respected national search award event in the country which has gone from strength to strength – the UK Search Awards. 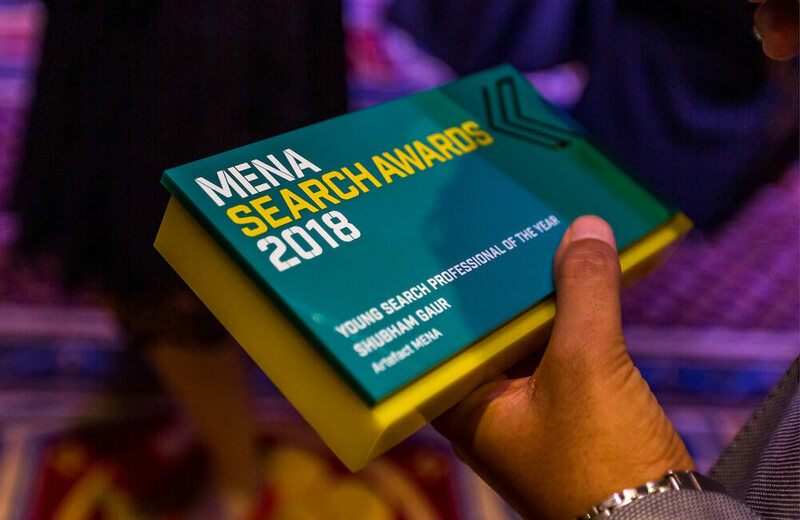 Each event has become key celebrations for the search industry in those territories, and reward the expertise, talent and achievements of the search industry. 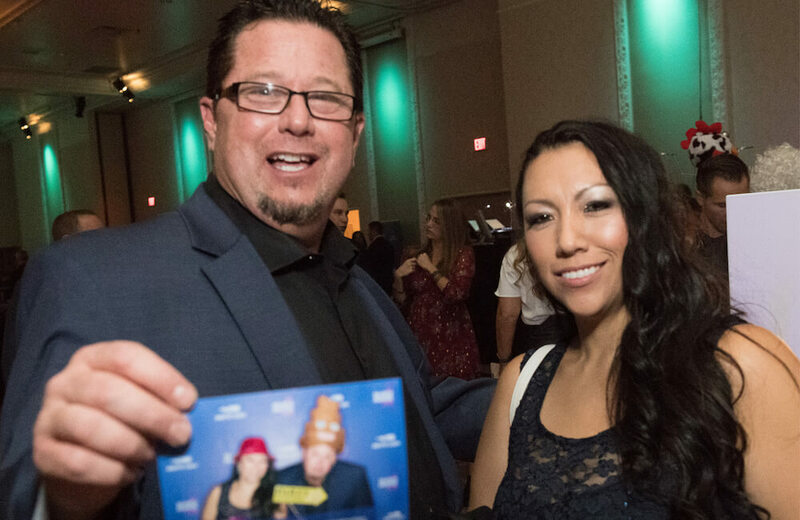 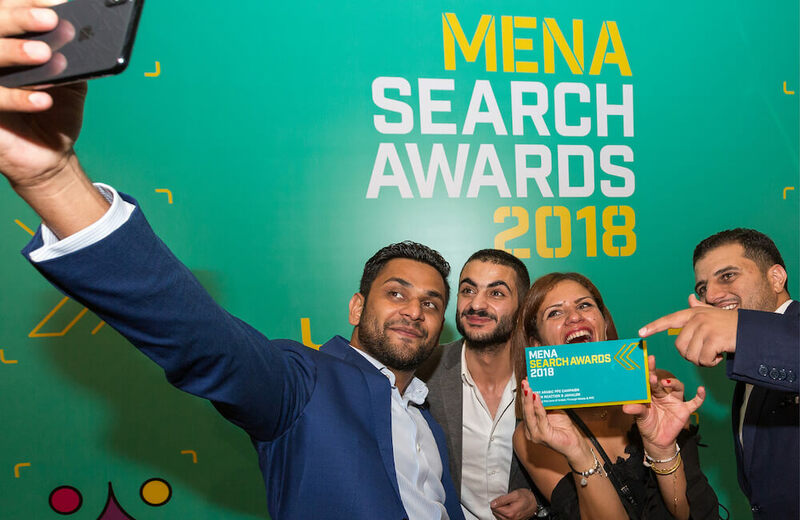 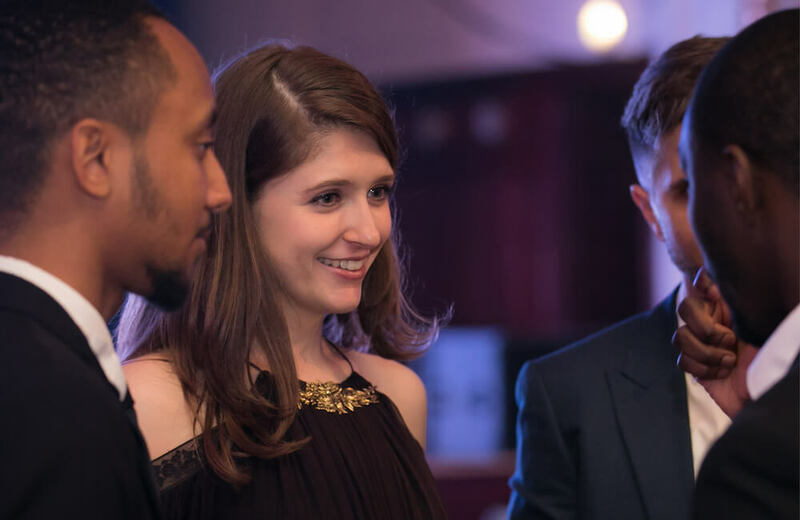 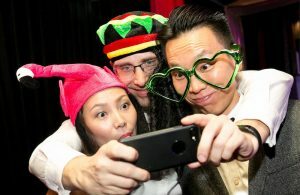 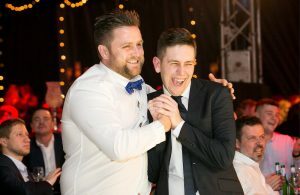 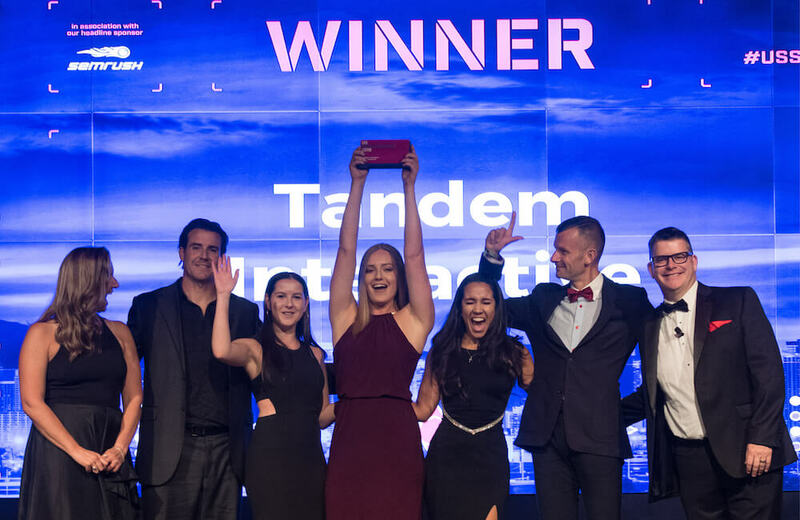 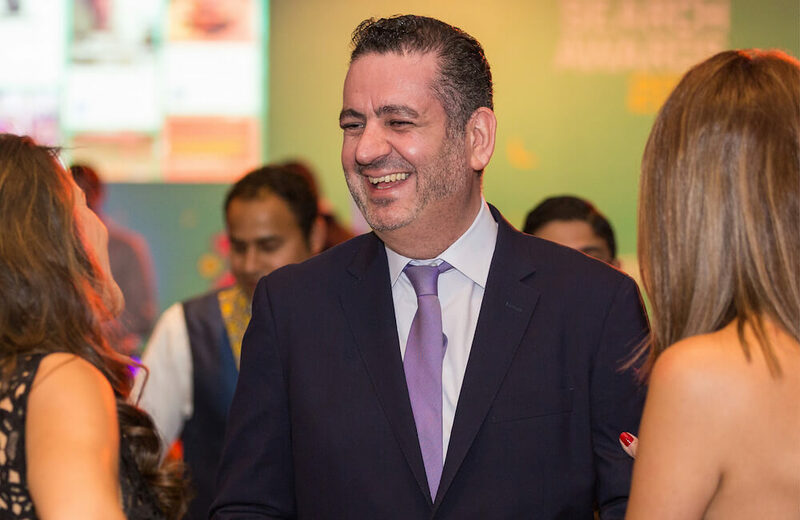 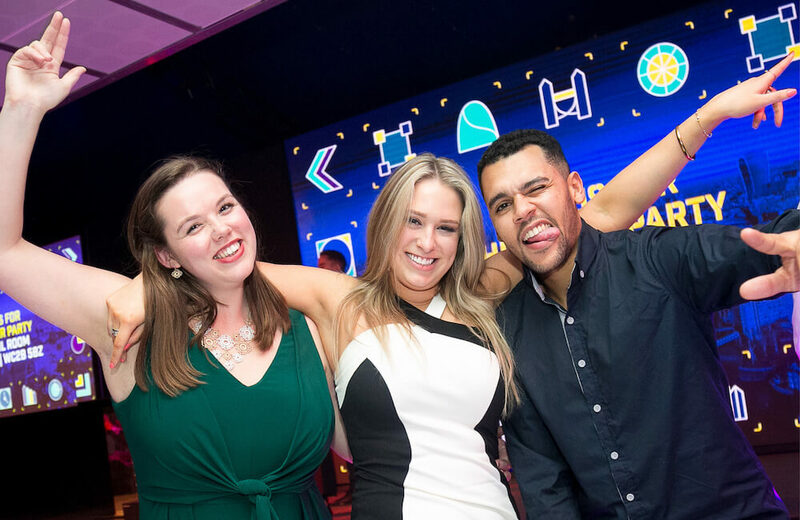 The awards are regarded as the premiere celebration of SEO, PPC and content marketing in each region, and attract hundreds of entries from the leading search and digital agencies from across the globe. 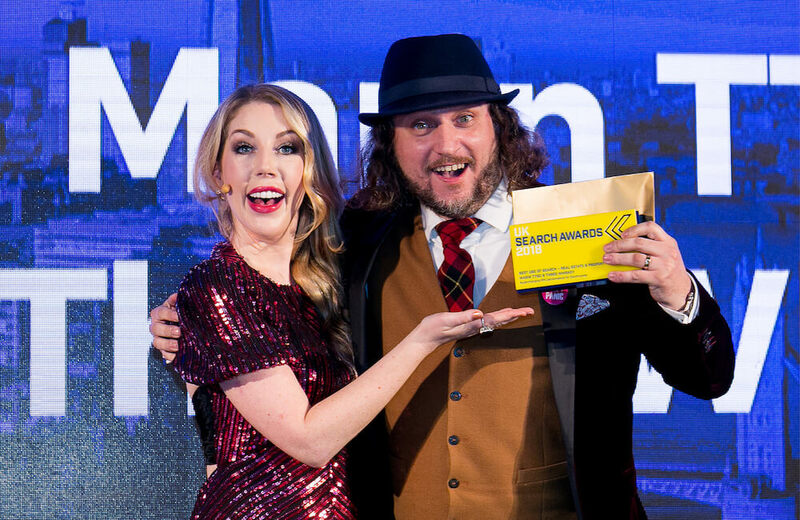 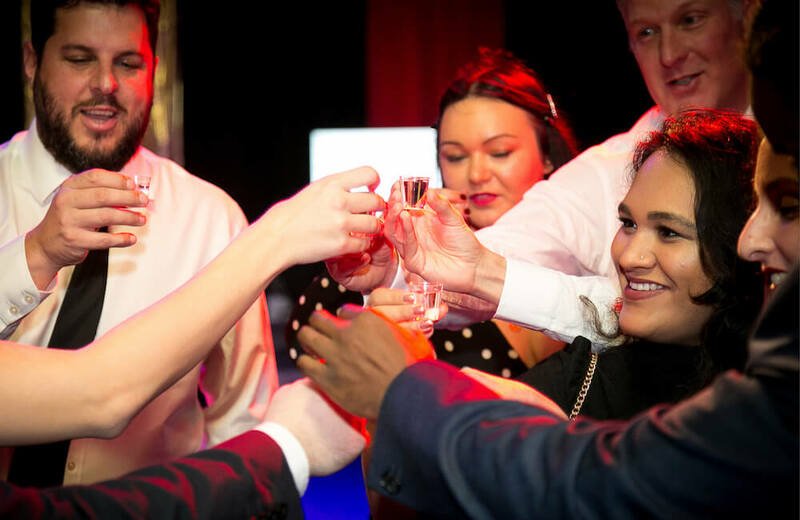 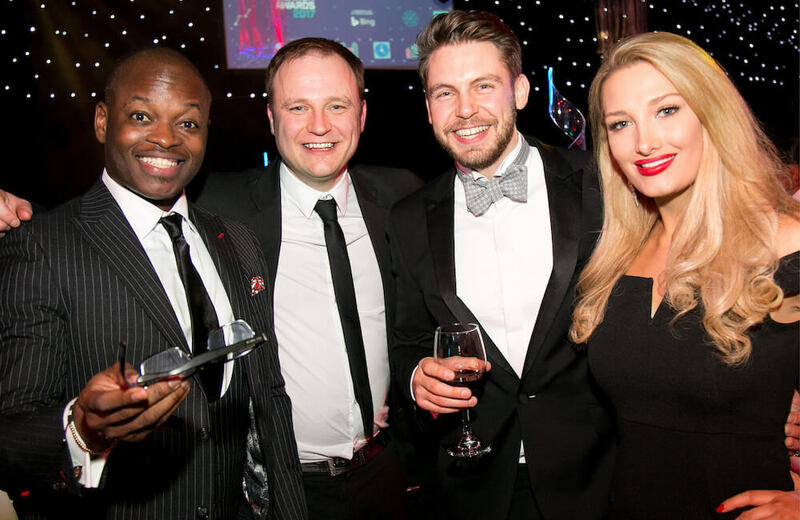 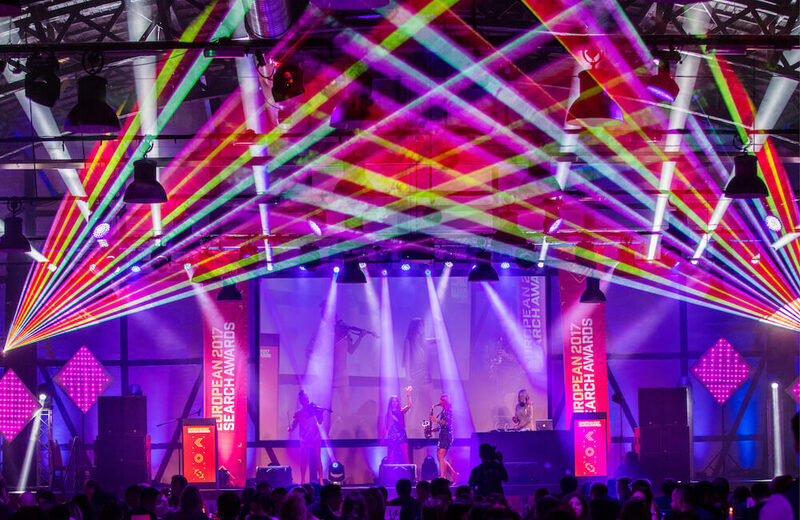 We also run several events internationally connected with the Search Awards series, including the Interactive Marketing Awards, the UK Biddable Media Awards and the UK Content Awards, with a sister event, the ‘European Content Awards’, launching this March. 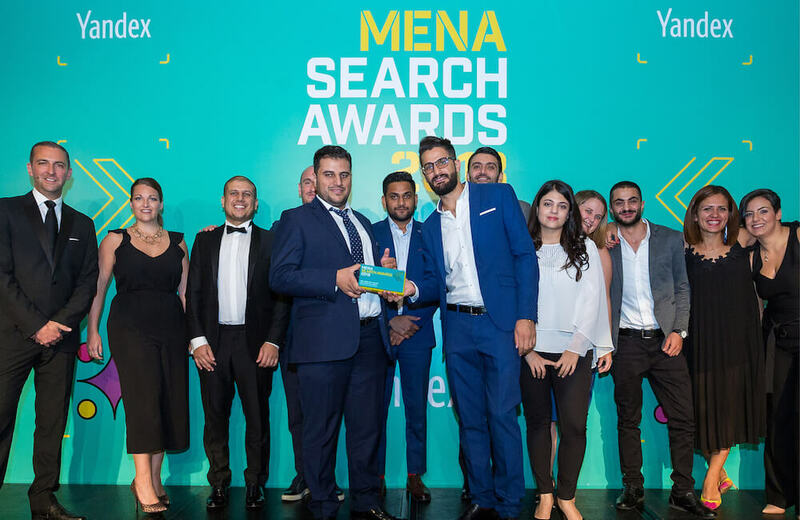 We Are Search can, with justification, be considered the International Voice of Search. 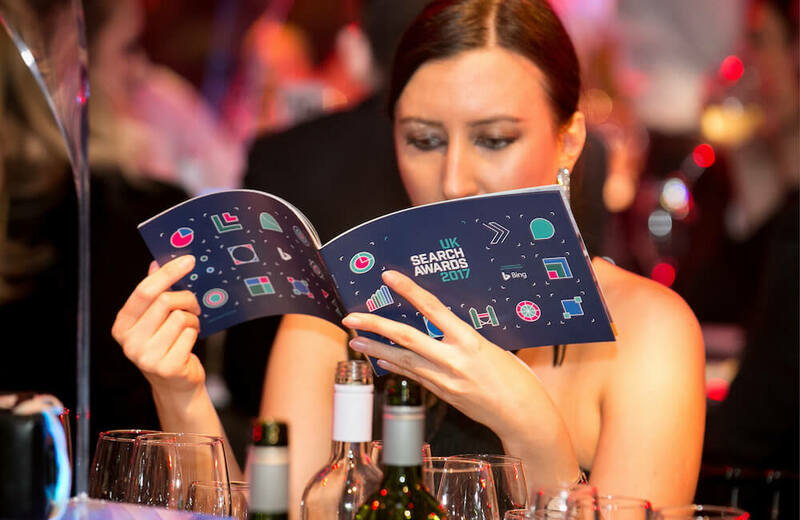 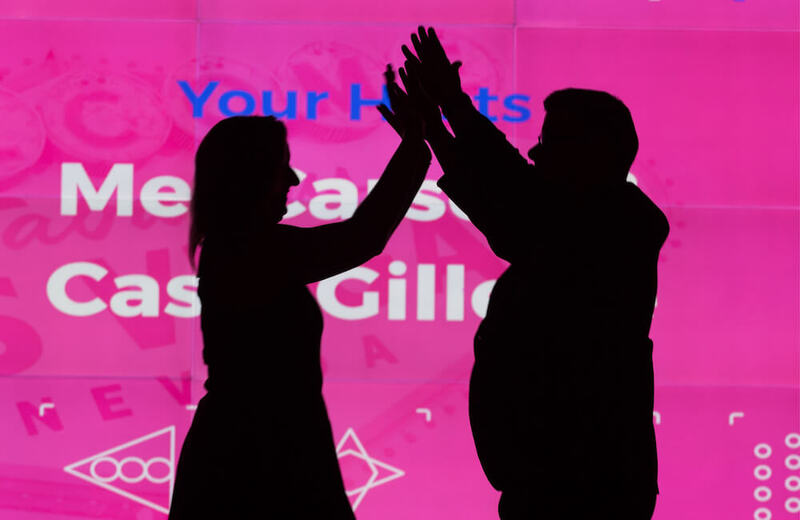 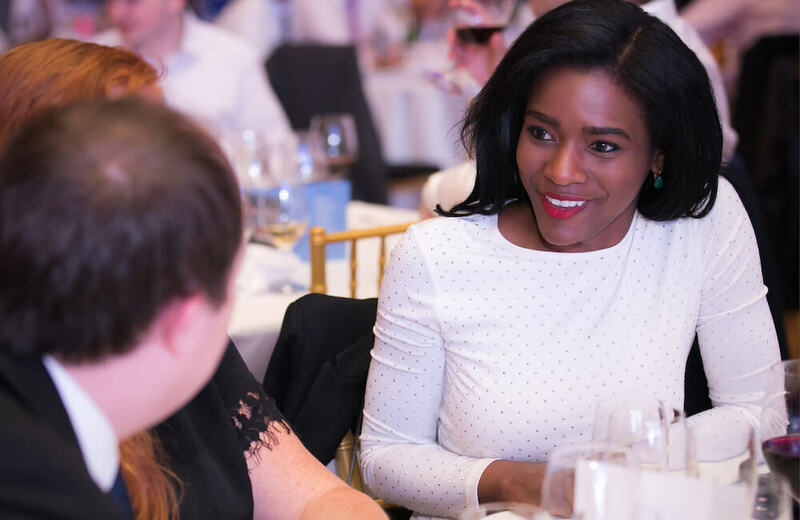 A number of exciting sponsorship opportunities are available across our Search Awards events, including headline sponsorship. 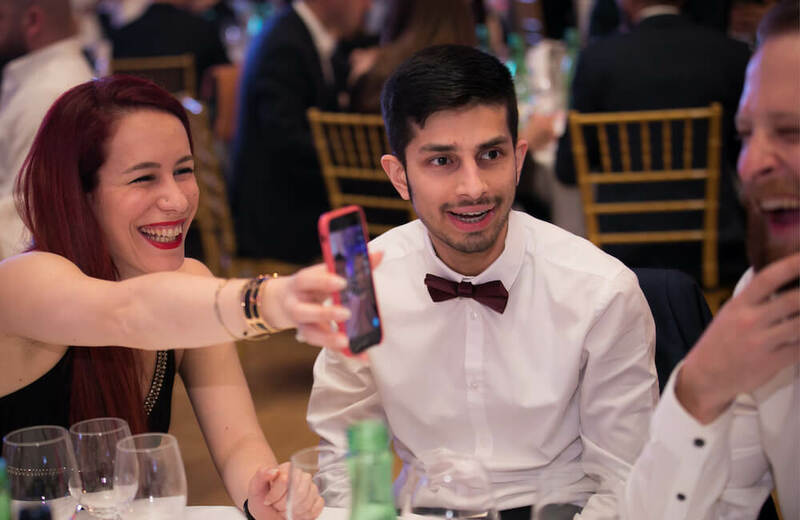 For more information on sponsorship packages or opportunities across our We Are Search events, please fill out the form below or contact Ashley Parkinson, Sponsorship Manager on +44(0)1706 828 855 or email ashley.parkinson@dontpanicprojects.com.